On this weekend leading up to Independence Day on the Fourth of July, I think it is appropriate to re-recommend an all-time great television series. 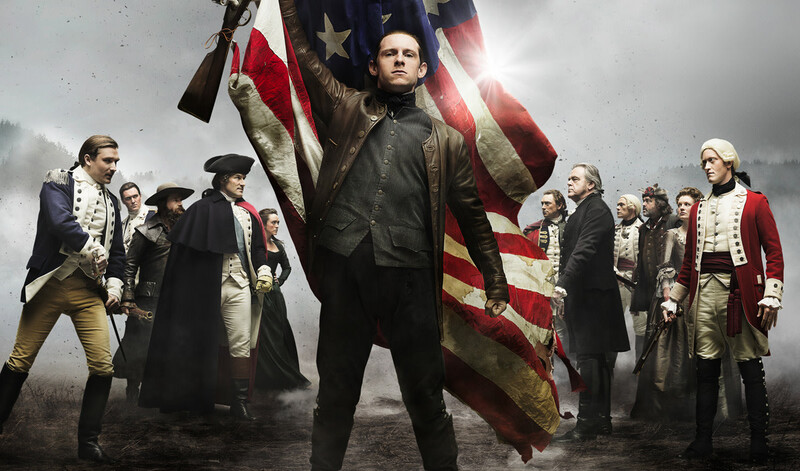 And that would be the AMC series, "TURN: Washington's Spies," currently available on Netflix. This series is a true story; a spy thriller set in the American Revolution. It is fabulously done and features several noted character actors who take on more prominent roles in the series, such as Jamie Bell, Kevin McNally, and Angus Macfadyen. I am a fan of all three and was delighted to see them step to the forefront in this show. Even if you are not captivated by history and/or the American Revolution, the gripping drama and storylines in the show make it worthwhile.